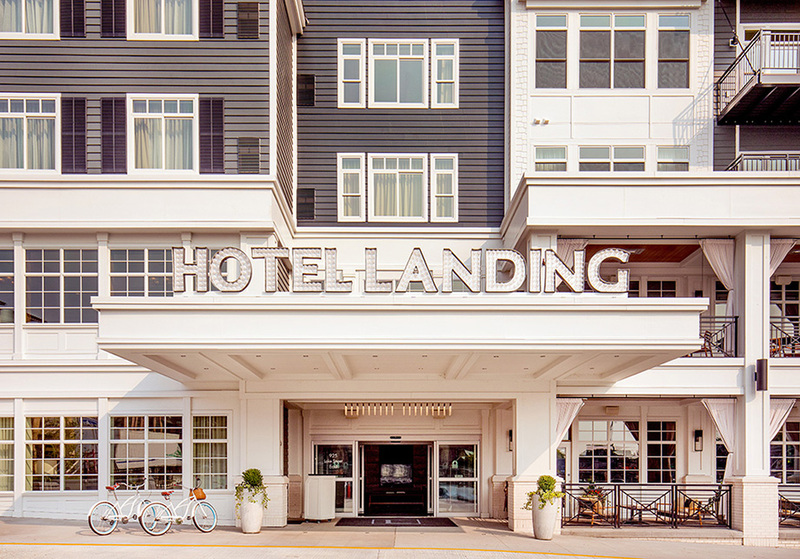 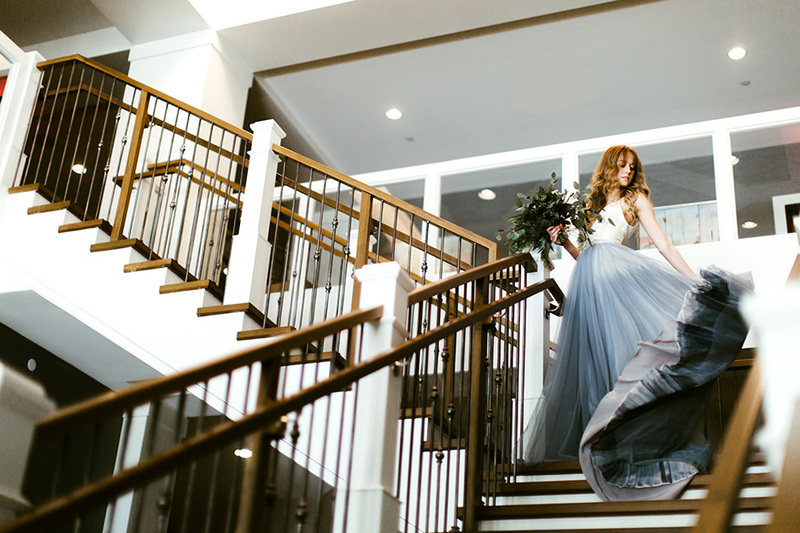 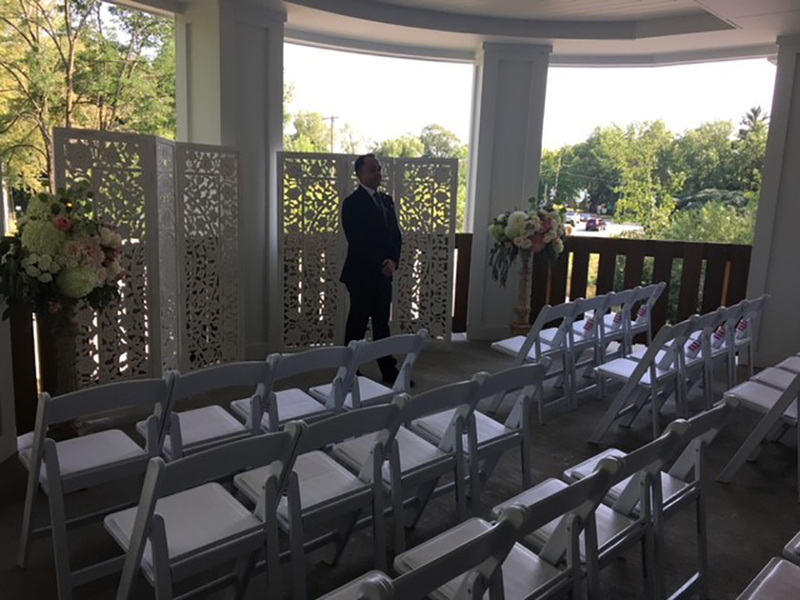 Your wedding or special event at The Hotel Landing will be sophisticated yet spontaneous, infused with contemporary style and energy and flawlessly planned down to the last detail. 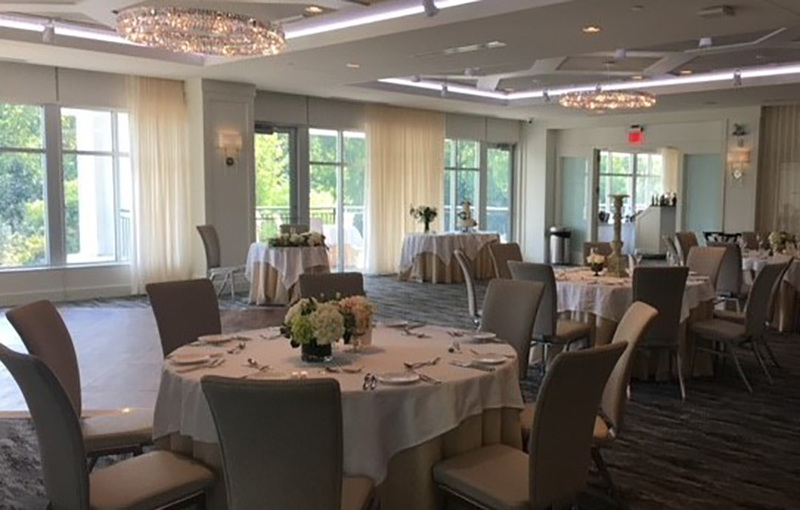 We have unsurpassed experience and creativity, a variety of settings, superb food and wine and luxury rooms and suites to truly set your celebration apart. 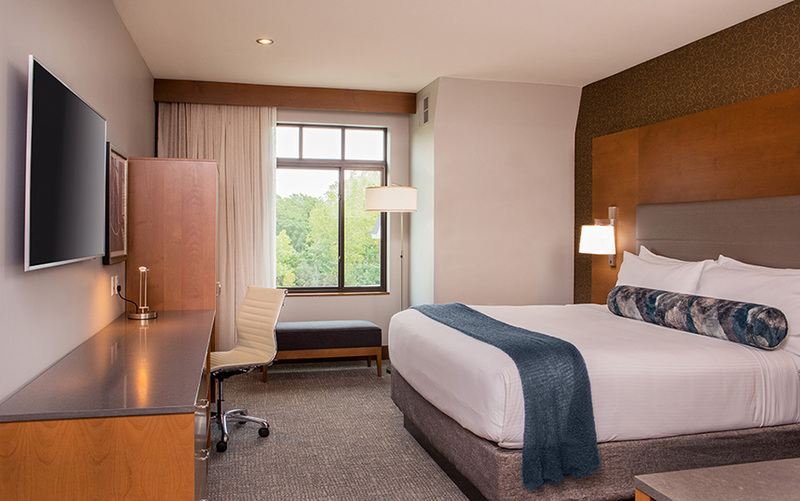 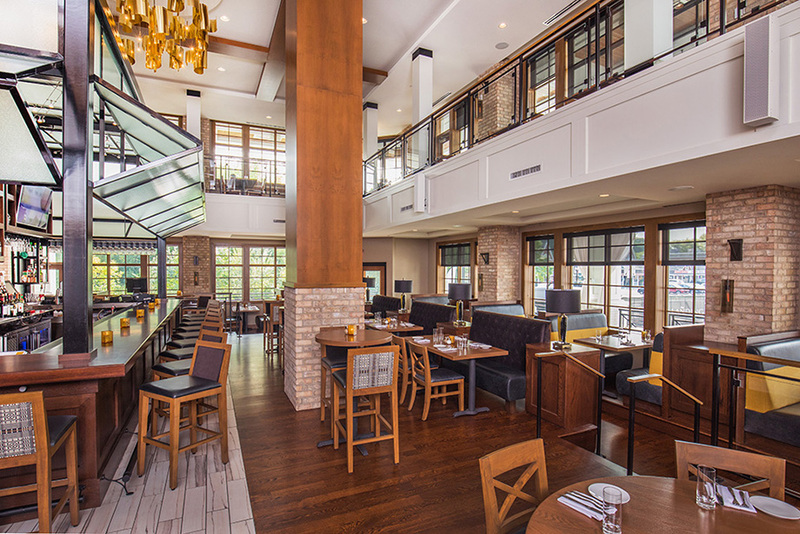 Most important of all, the best shopping, dining and nightlife of downtown Wayzata and exhilarating activities on Lake Minnetonka are just moments away. 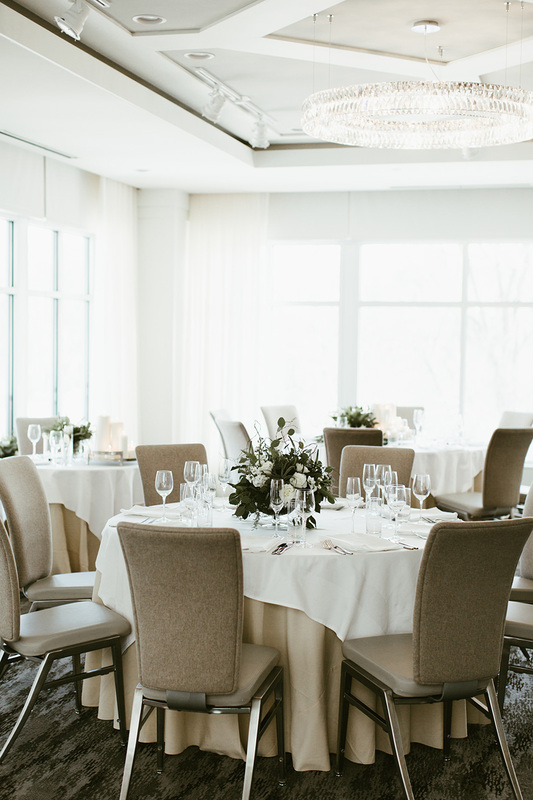 Celebrate with an evening of dinner and dancing in the Wayzata Ballroom or host an intimate affair in a private dining space at ninetwentyfive restaurant. 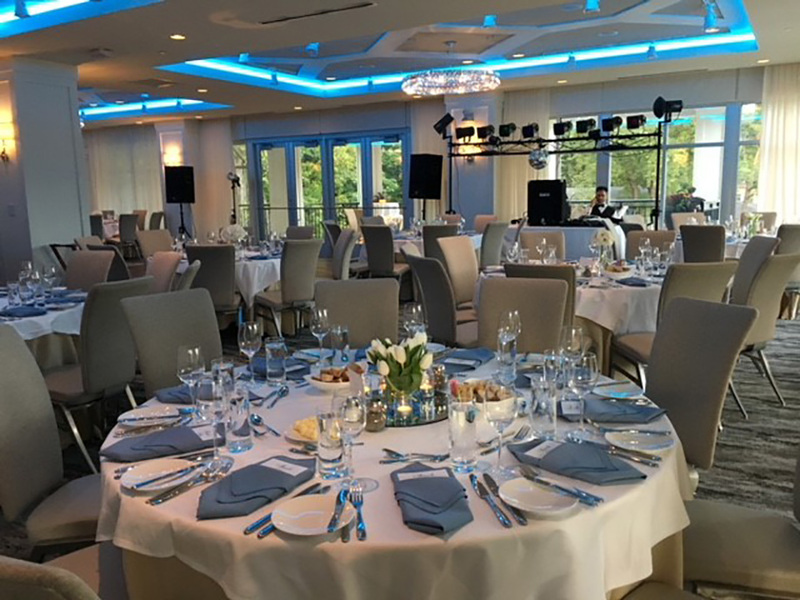 Enjoy the experience of superb catering menus fully tailored to meet any taste, tradition and budget. 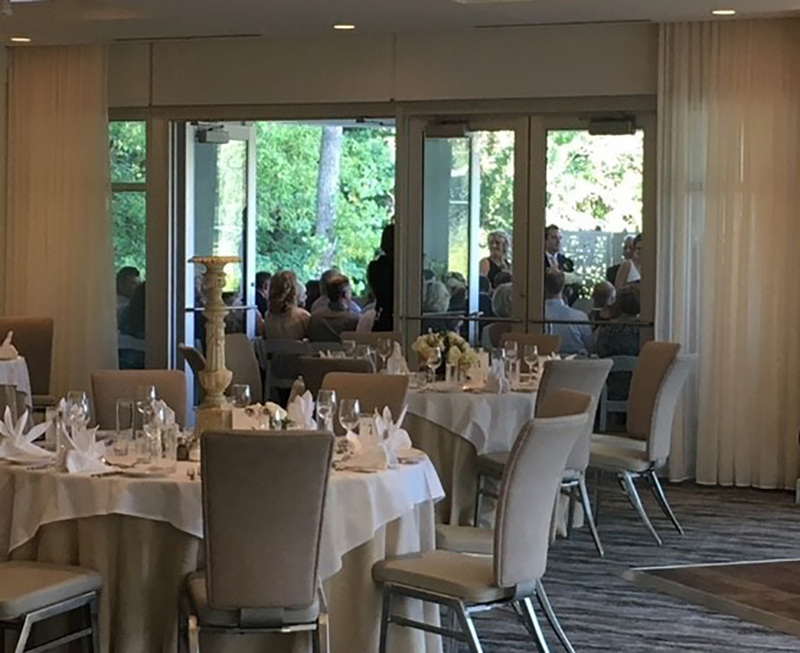 Every special detail and request are handled by your personal wedding planner and perfectly executed by our expert culinary team and banquet staff.